Aksu ship, was a Graz class passenger ship made for Lloyd-Trieste firm. She weighted 3905 gross tonns. Her sizes were 112.3 * 13.4 * 7.2 meters. Her motor power was 495 nhp. Her construction started at april 1908 and completed in march 1909. She has worked for this company until 1919. 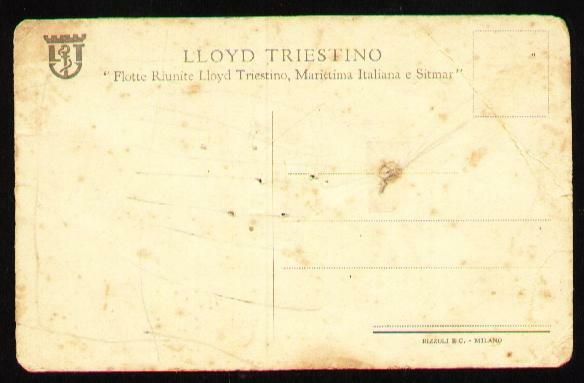 Later in 1919 she was selled to Lloyd Austriaco firm and used as a liner. 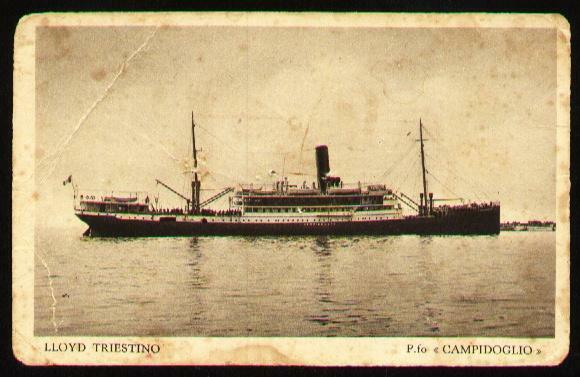 Her name was channged to "Campidoglio" in 1932. She was selled to Turkiye in 1934 and renamed as "AKSU". She was working on the Albanian route in march 1918. At 1st of November 1918, she departed from Bocche to reach Fiume. She was carrying U-boat crews for the German U-boat submarines. She was late for Fiume, so all started to think that she was lost in sea. But actually, the captain heard Italian forces captured Fiome, so he was hiding. She sunked near Tisan, Mersin in October 1963. The wreck is 15 minutes away from Tisan and 40 minutes away from Bogsan. The rocky area one mile west of the Dana island is a good place for anchoring. The shallowest part of the wreck can bee seen from above the water. The wreck lies between 14 meters and 24 meters depth. Because the cargo of the ship was steel cables, there is nothing much to see inside the wreck, so there is no good subject for photgraphy. Actually the propeller of the ship and around the wreck has much more to offer for a photographer.